The Freedom From Diabetes: How autophagy could lead to a cure for cancer and spell the end for diabetes? Welcome to the FFD Blog. 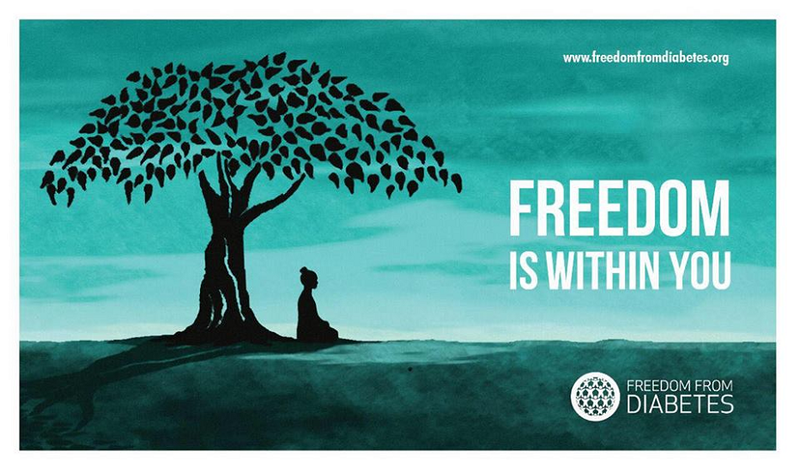 Freedom from Diabetes is a transformational experience generating organization that EDUCATES, INSPIRES and SUPPORTS diabetics to become free of insulin and tablets naturally! How autophagy could lead to a cure for cancer and spell the end for diabetes? Also known as 'self-eating', autophagy is the process in which cells degrade and recycle their components. Dr Ohsumi's research studied the genetic makeup of yeast to discover the genes involved in this cellular activity and his work has already led to a better understanding of diseases such as cancer, Parkinson's and type 2 diabetes. What did Dr Ohsumi discover? 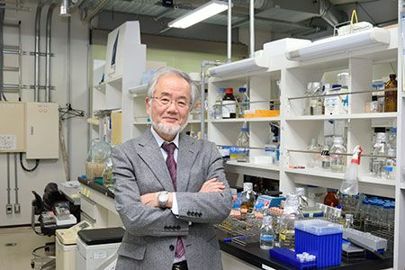 As part of Dr Ohsumi's initial research, he used yeast to identify the genes that are responsible for autophagy and how this technique is similar in our own cells. In 1988, he particularly studied how proteins degraded in a region called the vacuole, an organelle that corresponds to the lysosome in human cells. 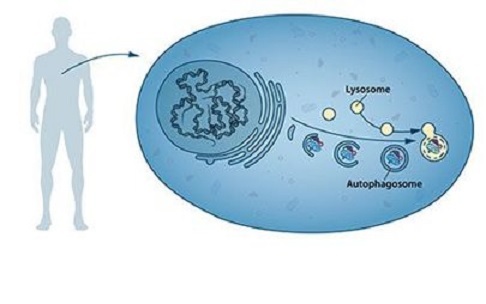 Ohsumi proposed that if he could disrupt the degradation process in the vacuole, while autophagy was taking place, autophagosomes should build up within the vacuole and become visible under the microscope. Do you know Millets are delicious and nutritious? Do you know Benefits of Barley? Have ever tried METHI SOUP (मेथी सूप)? Bored of eating regular chutney?